• The 2019 Ford F-150 is a top-rated American truck, and it has a long 70-year history. It is also the best-selling pickup truck in the U.S., without a doubt, and has been number one for over 35 years. 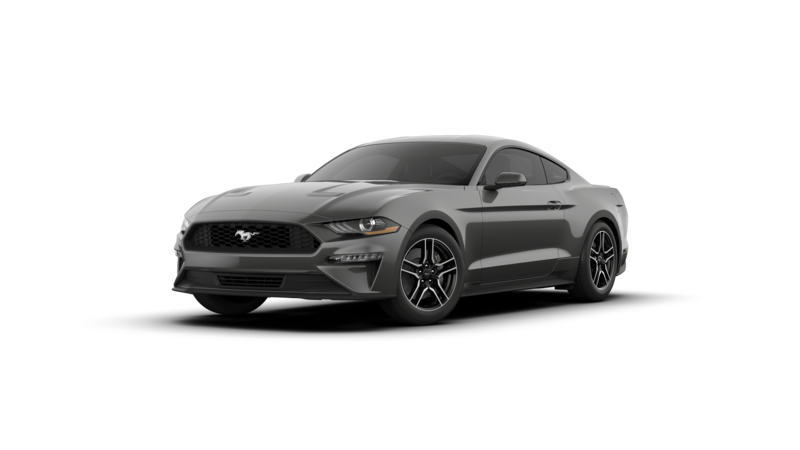 Thanks for visiting Ciocca Ford Souderton for the best new Ford Mustang vehicle deals in the Harleysville & Perkasie, PA area.